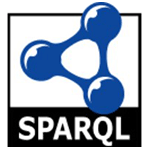 This 2 day conference was for XML, Linked Data and W3C technology users to discuss their experiences while discovering the latest innovations and what others are doing in the industry. 2 day event, lunches, conference dinner, demojam, conference proceedings. The attendance for all of the above was free for speakers. Opening of call for papers. Close of call for papers. Was great to see so many interesting talks and meet so many interesting people - thanks! Wonderful Conference, enjoyed every bit of it. Many talks were very practical and providing solutions to many real life problems of XML world. 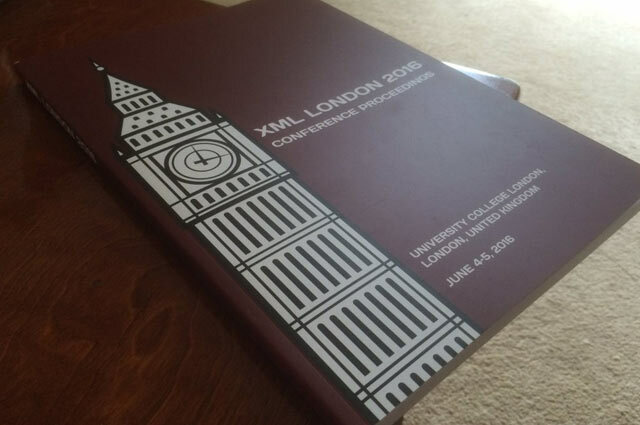 Many thanks for this conference which is a real success and definitely deserves to be on the agenda of anybody serious about XML. A really great conference - a mix of luminaries and newbies, and great variety of presentations. I'll be back next year. Great conference as usual - can't wait for next year's. First time attending. Good mix of topics. Hope to come back next year. The kind of education you'll not get anywhere else. Brilliant! Just seen a browser read out aloud a MathML equation, with an integral, a fraction, and a square root. Jaw dropped. Excellent setup. Interesting topics, lots to take back. Look forward to the next one!! Always interesting to hear how others are using XML. Looking forward to next year already! Great to have an event like this in London - some great presentations! 10/10/2017 22:57 | by hollowaynz @xmllondon I'd love to but sadly I can't justify spending the money/time on it (making fancy XML stuff is just a hobby, I've got no business in it). © 2013 - 2019 XML London Limited. All rights reserved.